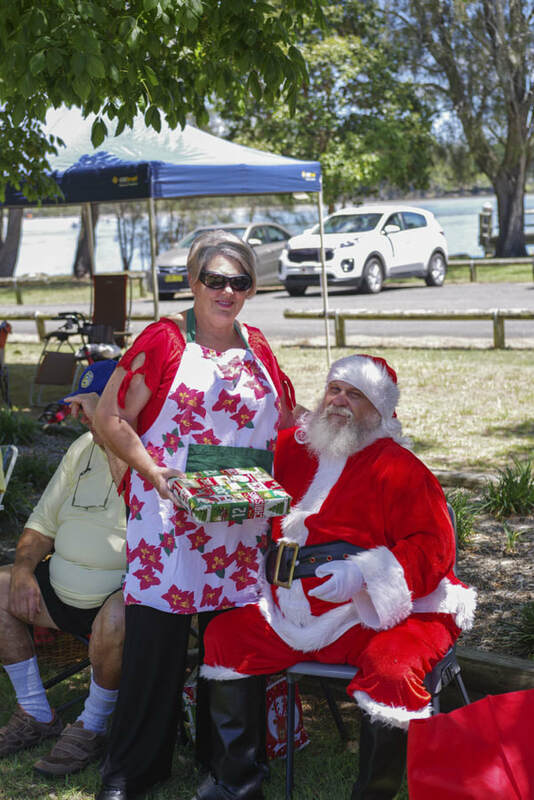 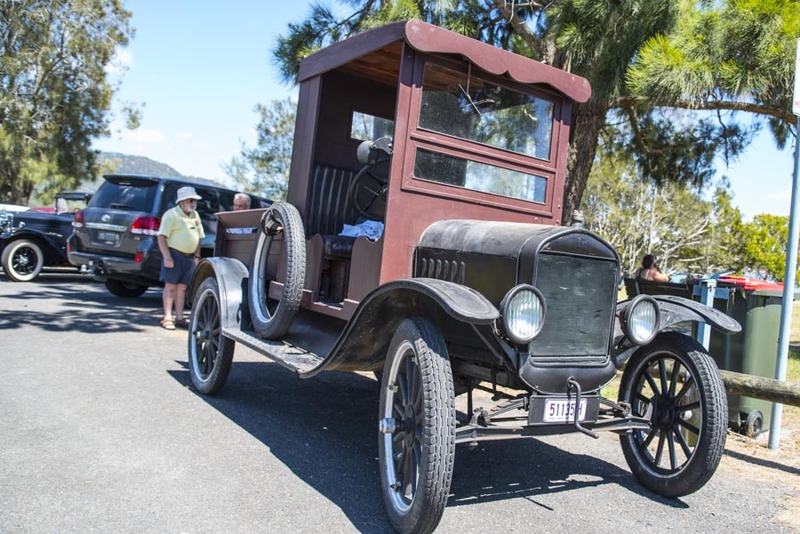 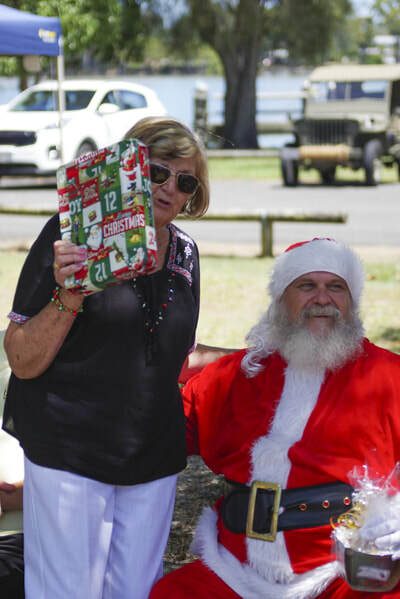 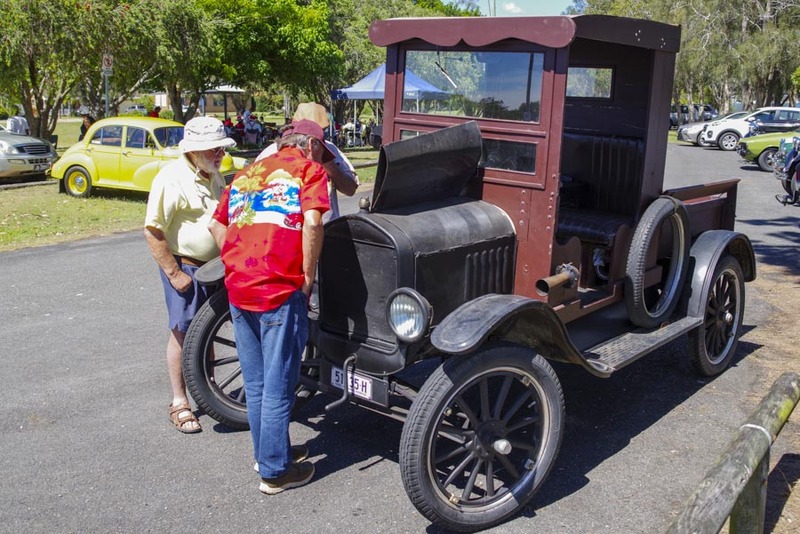 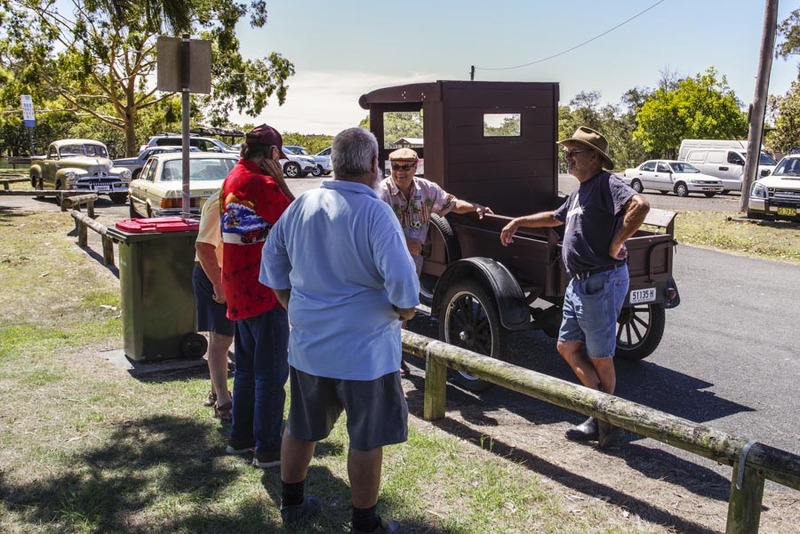 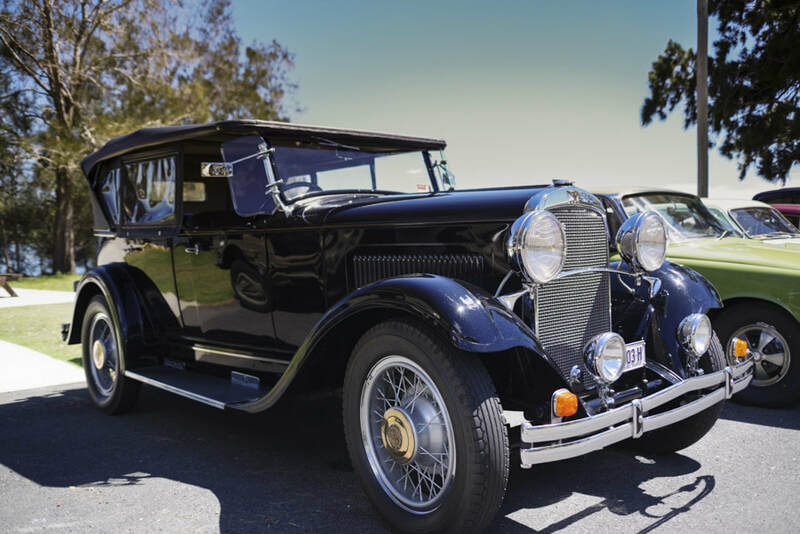 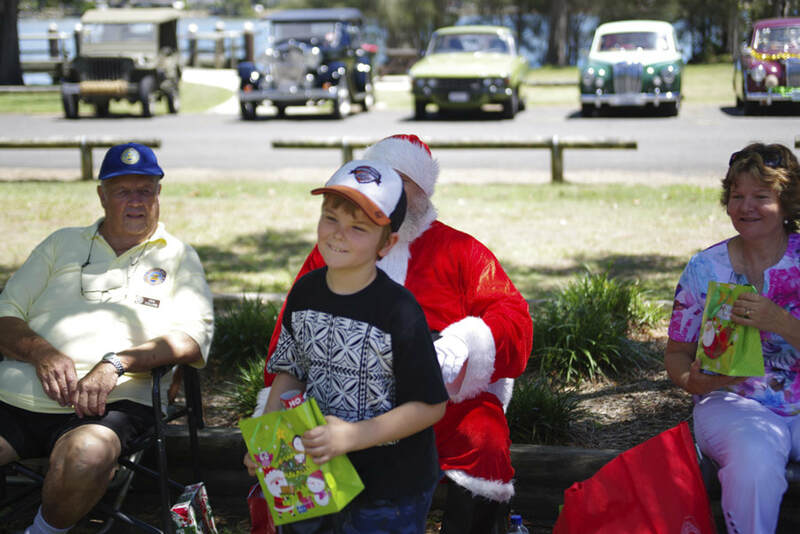 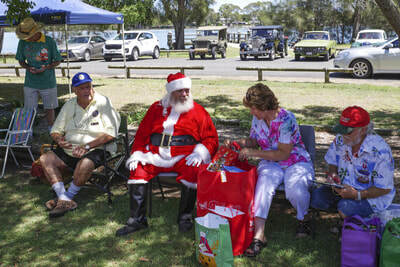 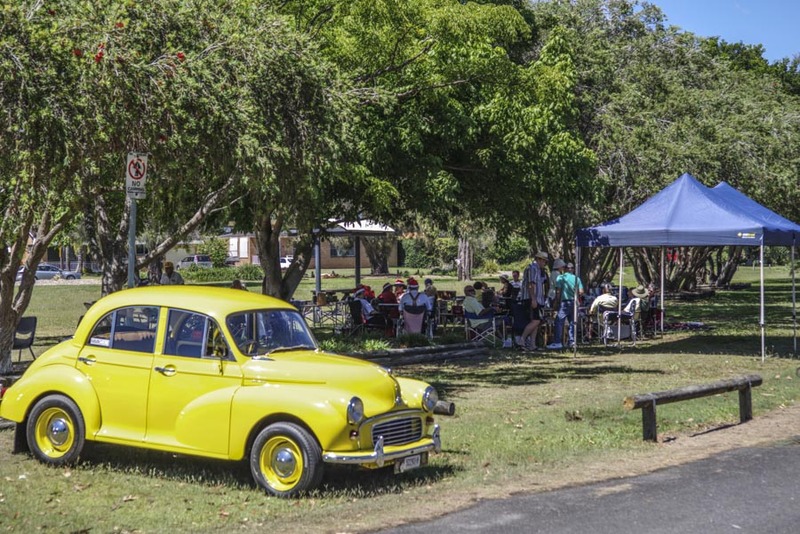 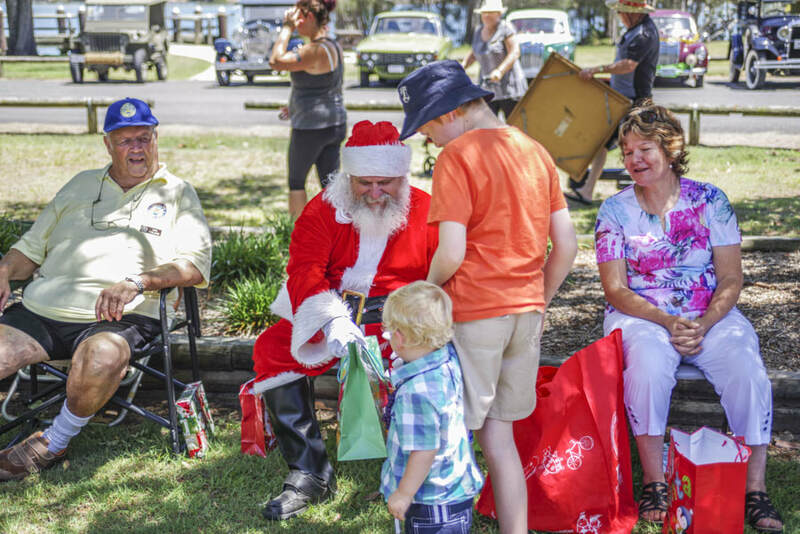 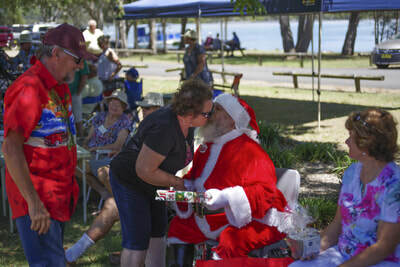 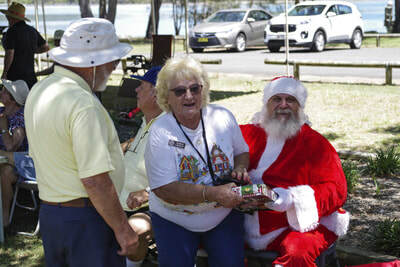 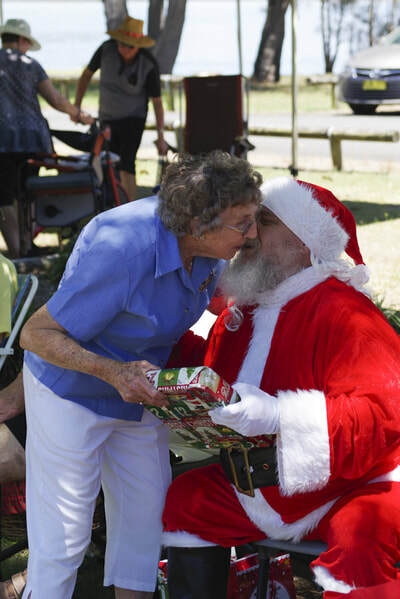 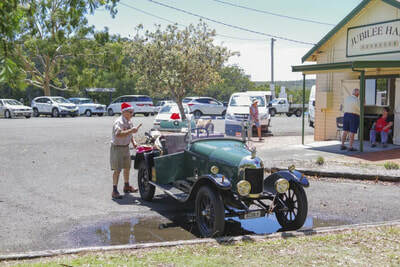 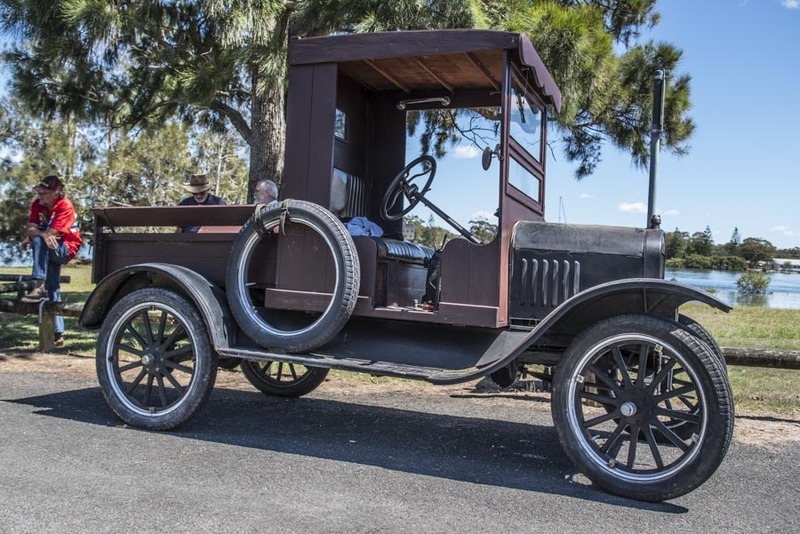 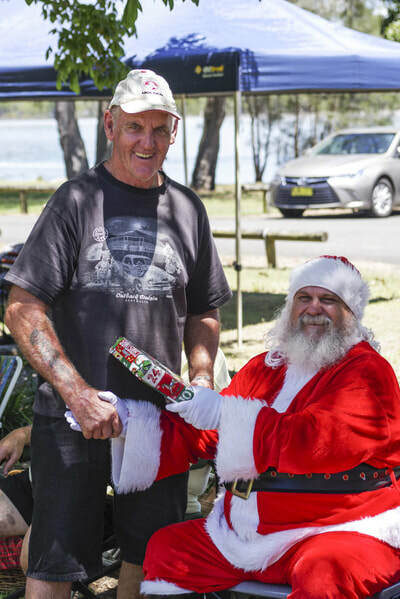 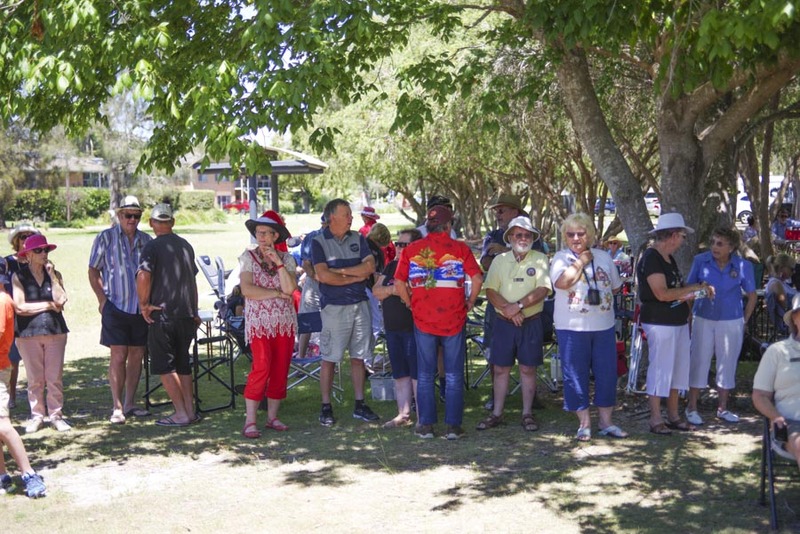 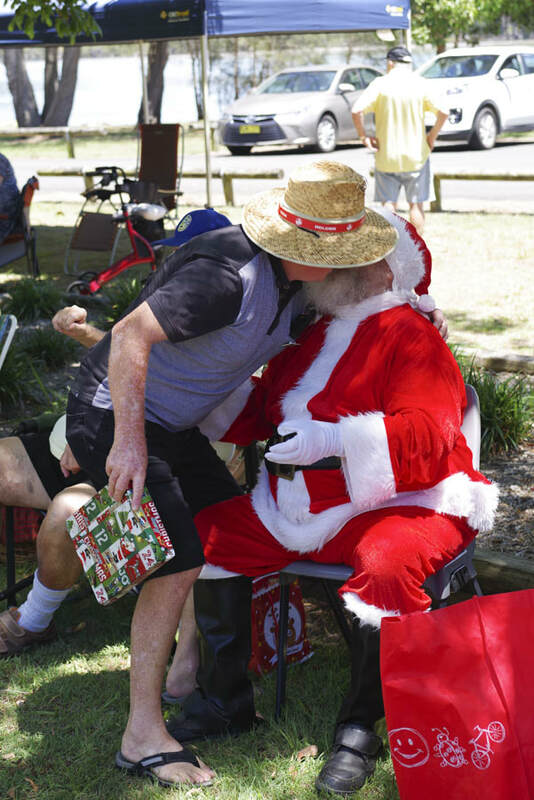 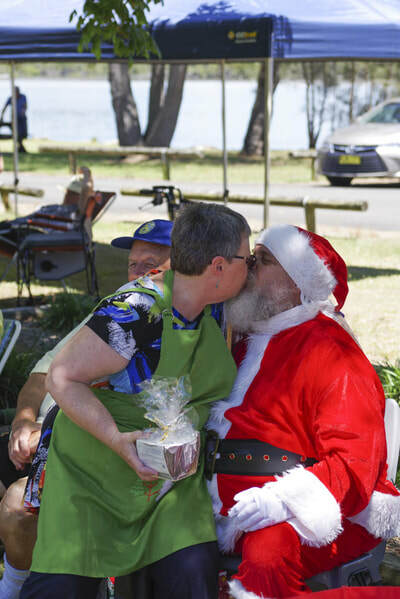 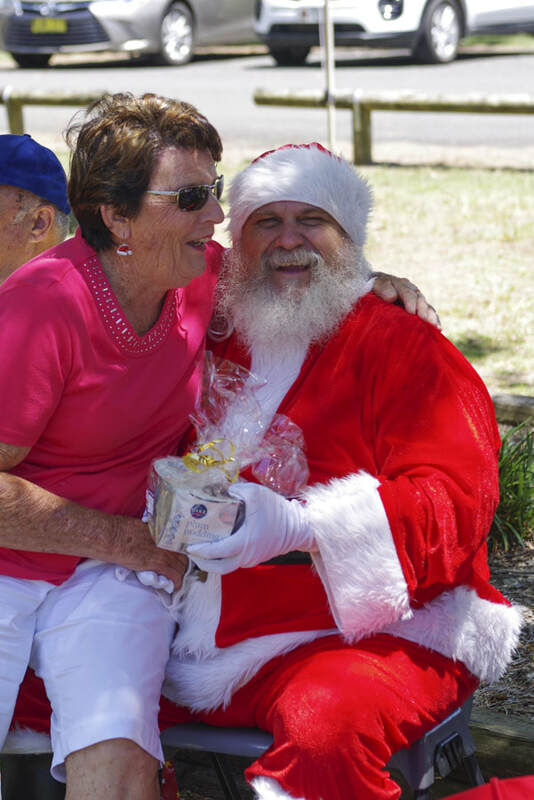 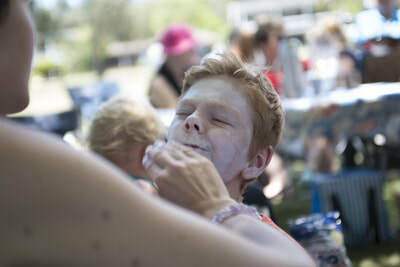 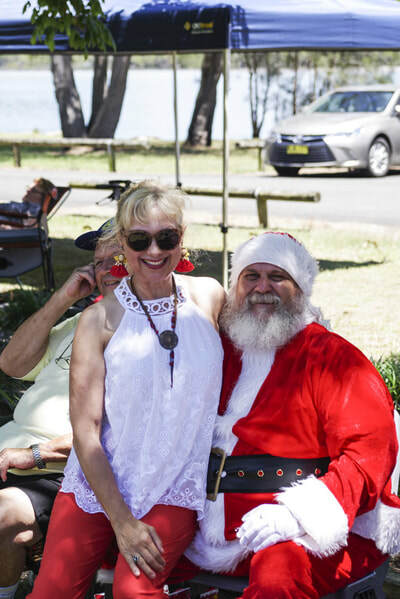 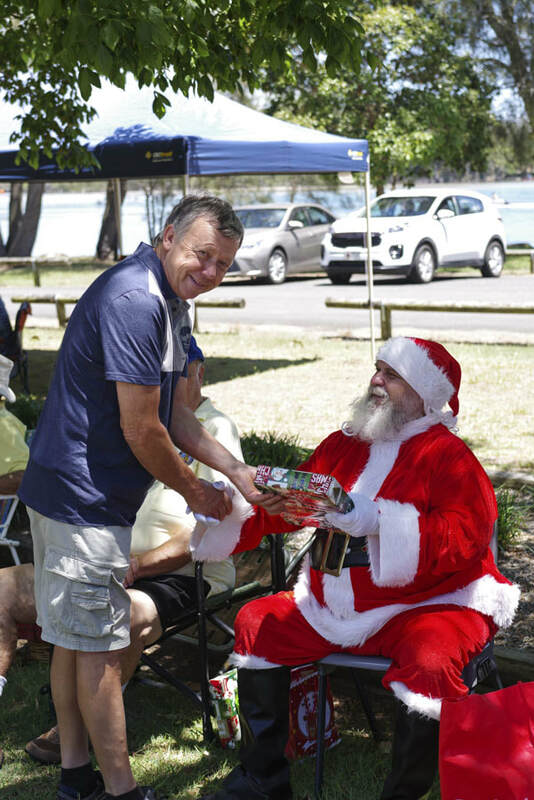 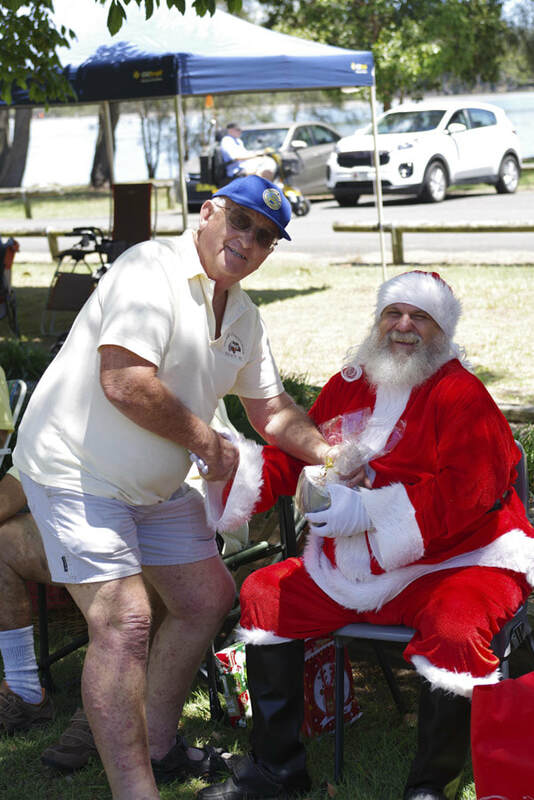 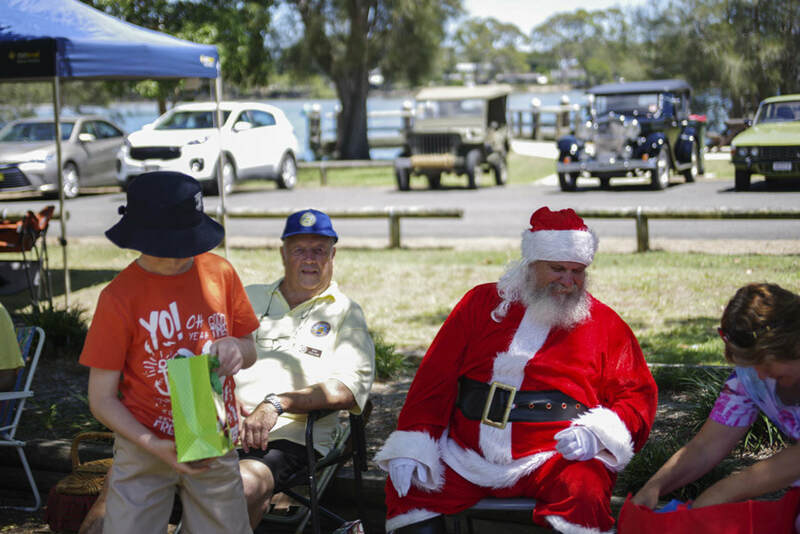 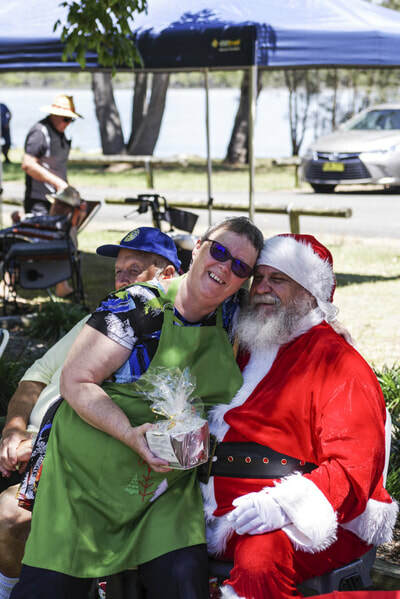 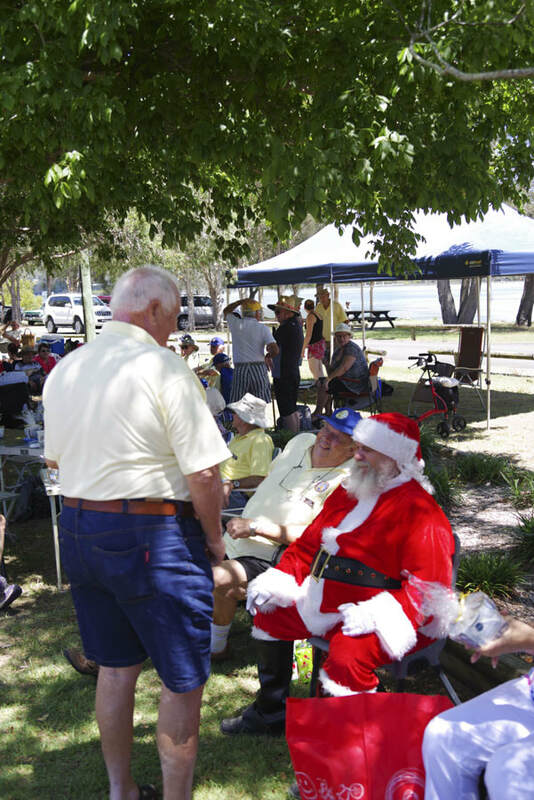 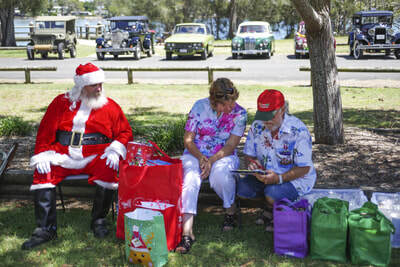 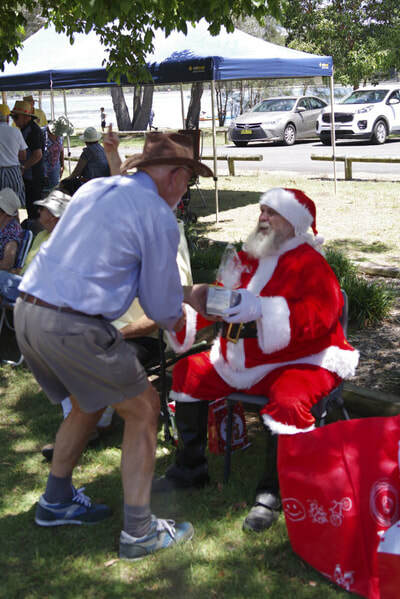 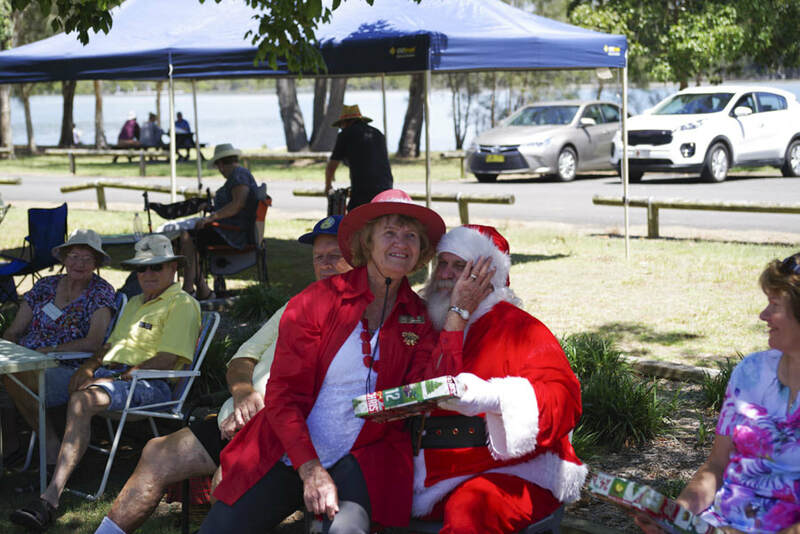 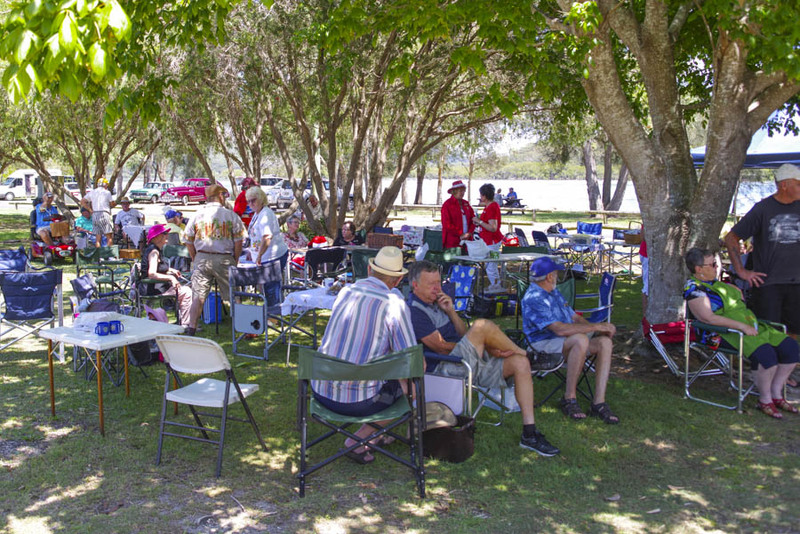 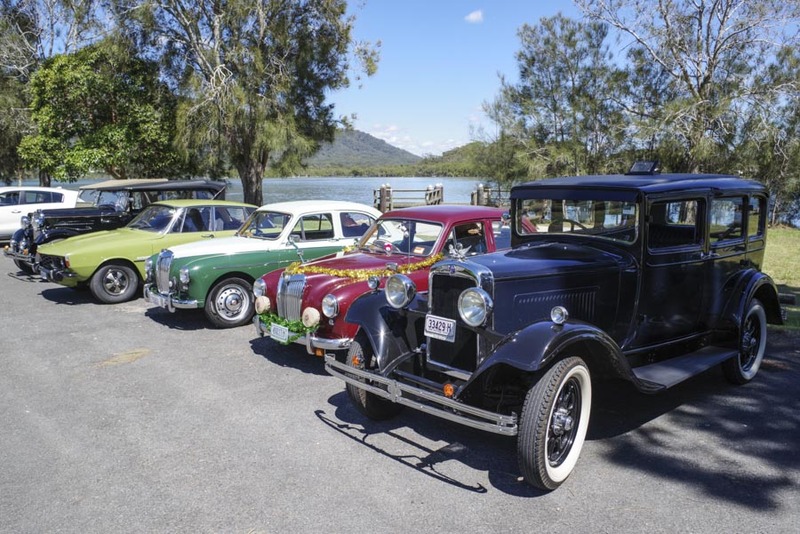 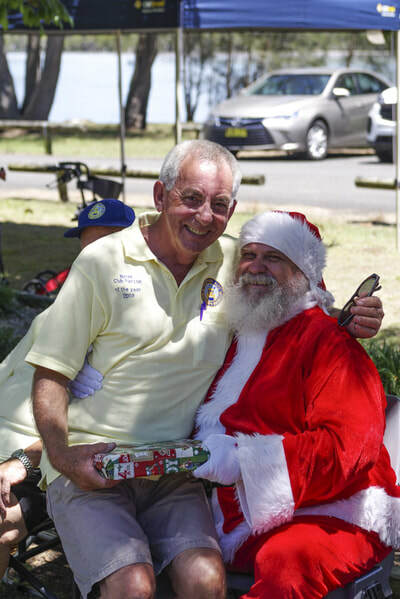 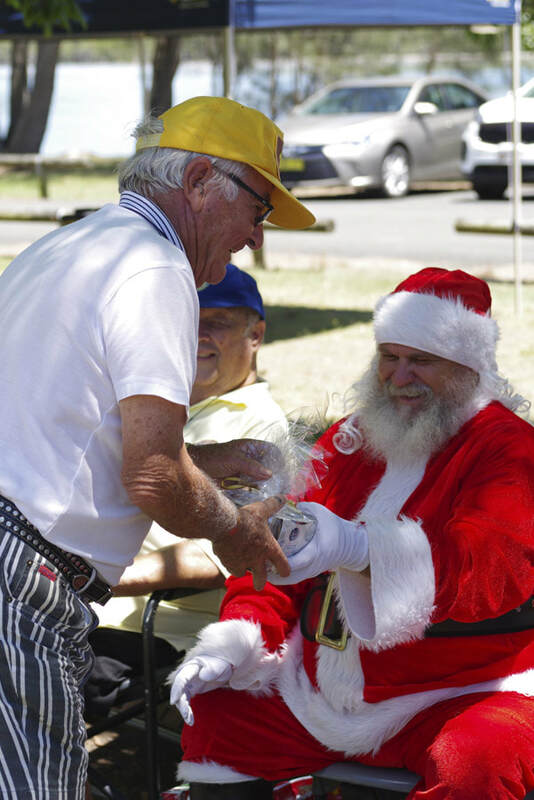 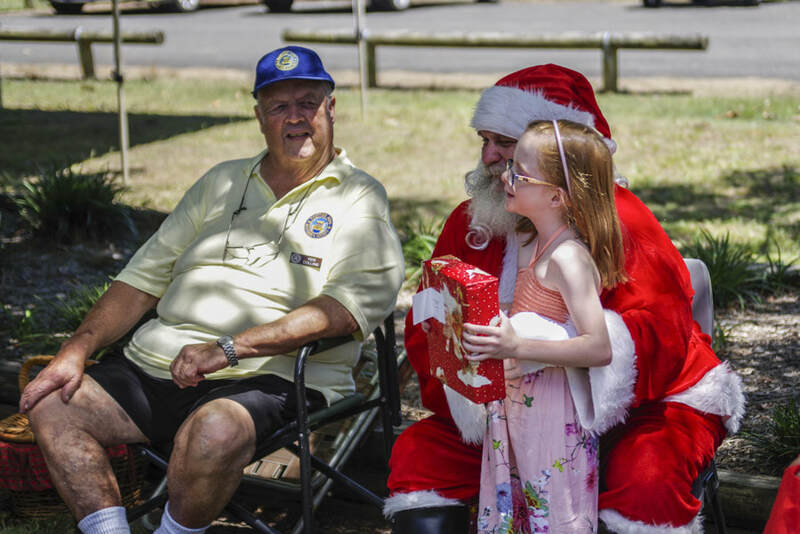 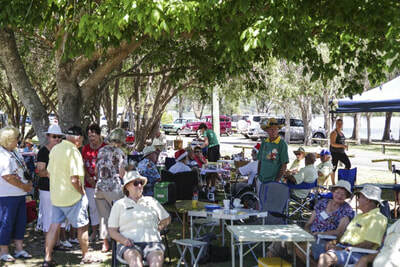 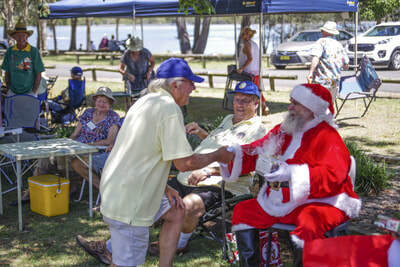 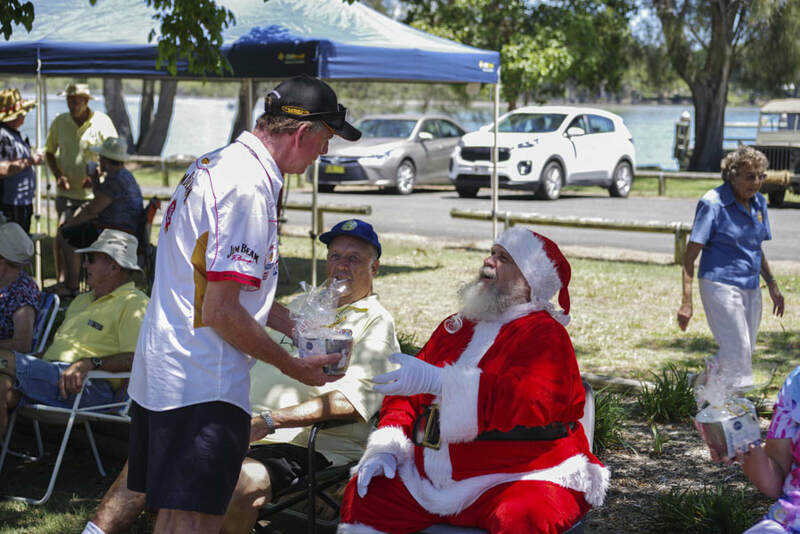 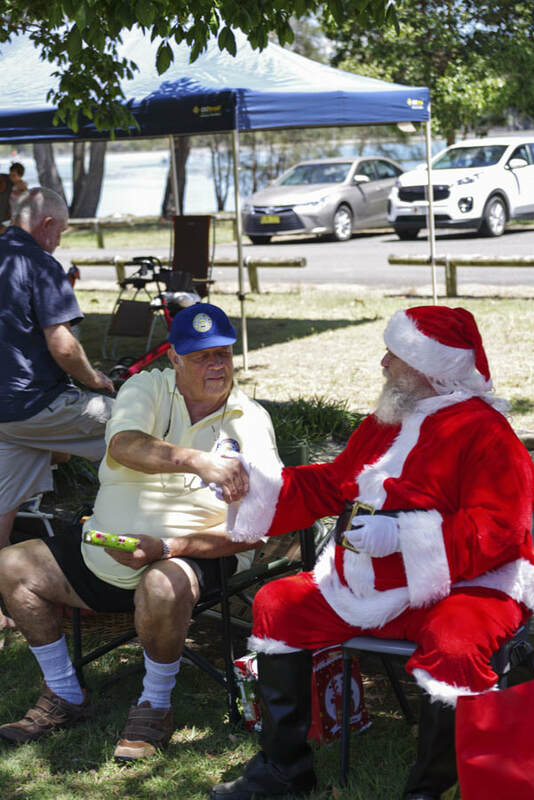 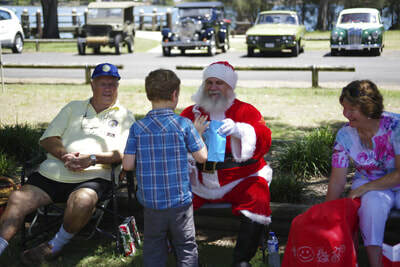 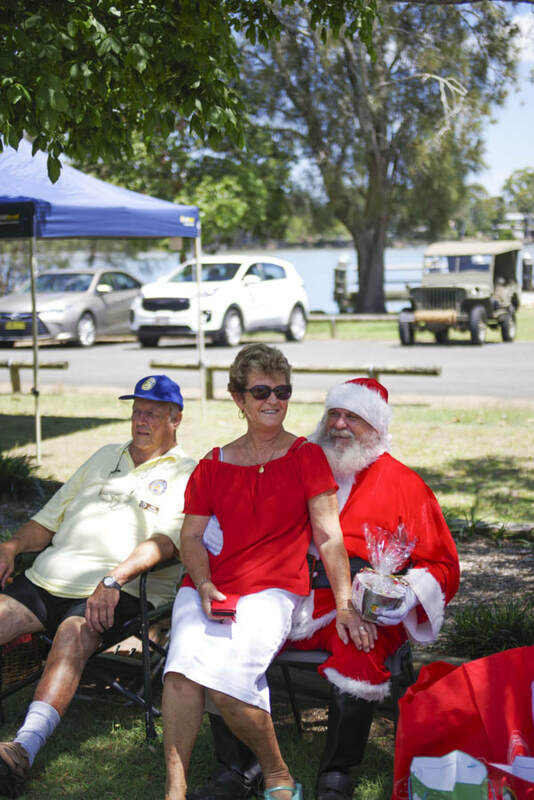 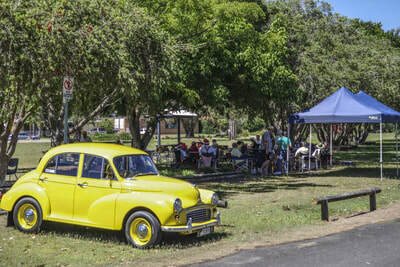 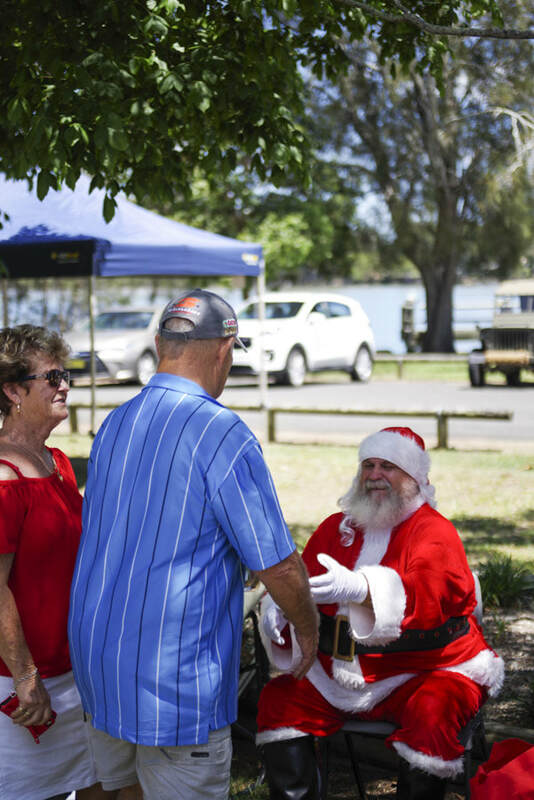 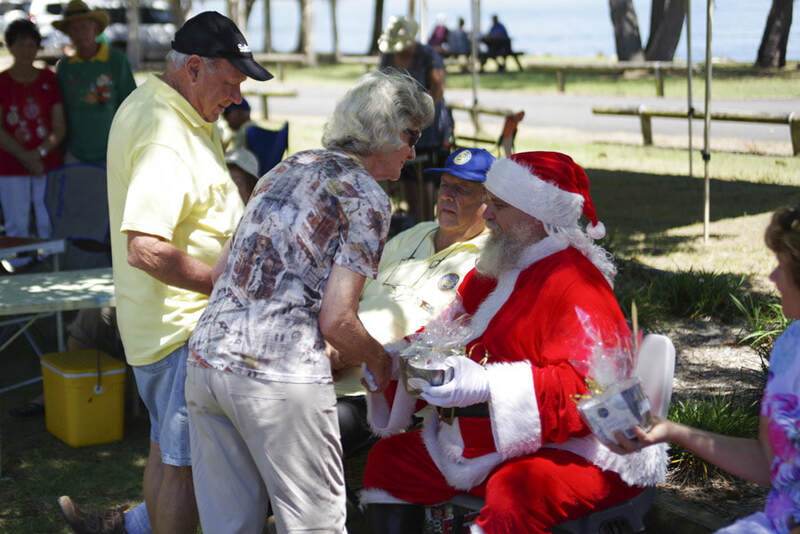 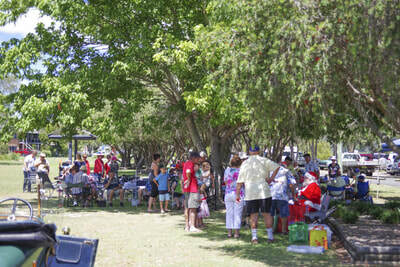 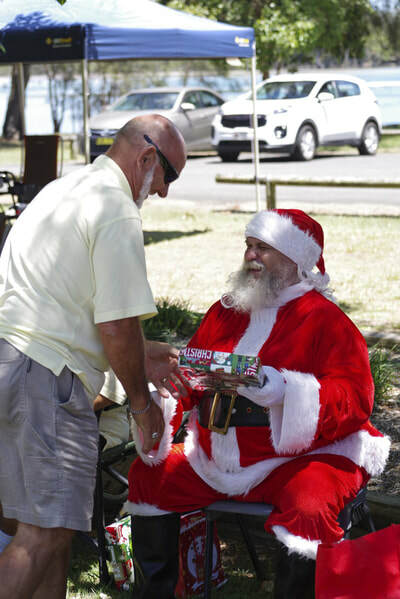 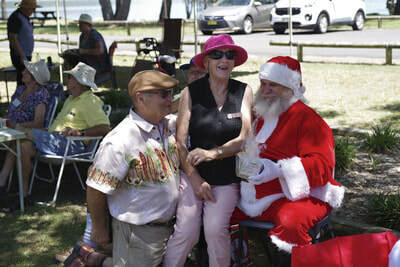 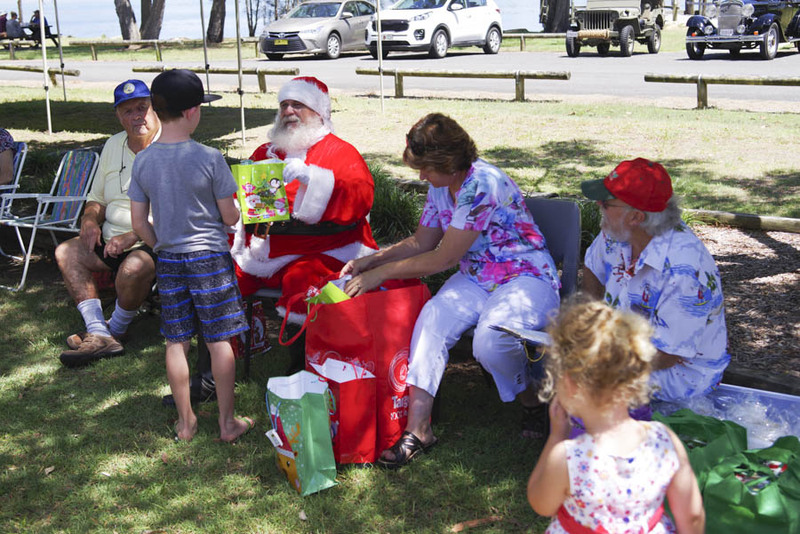 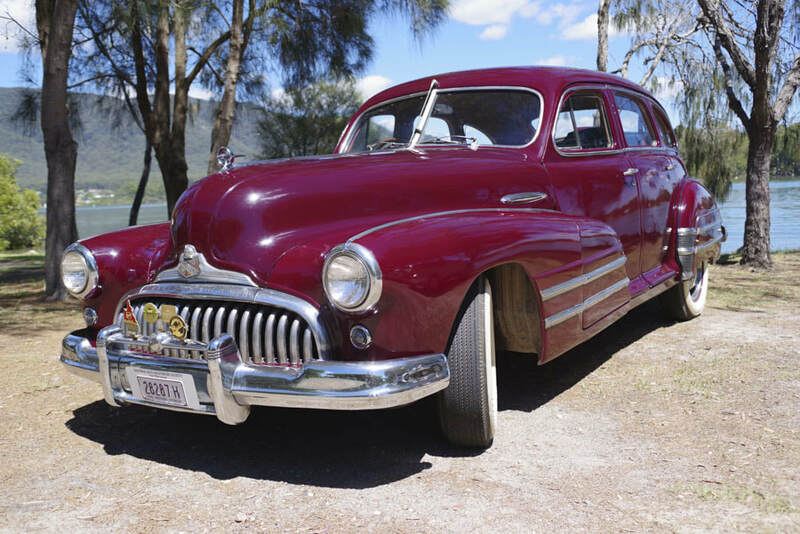 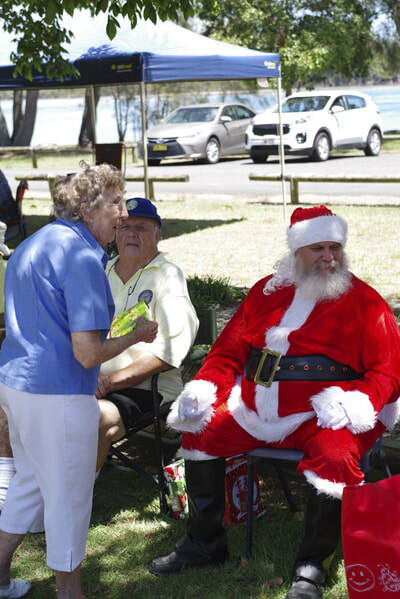 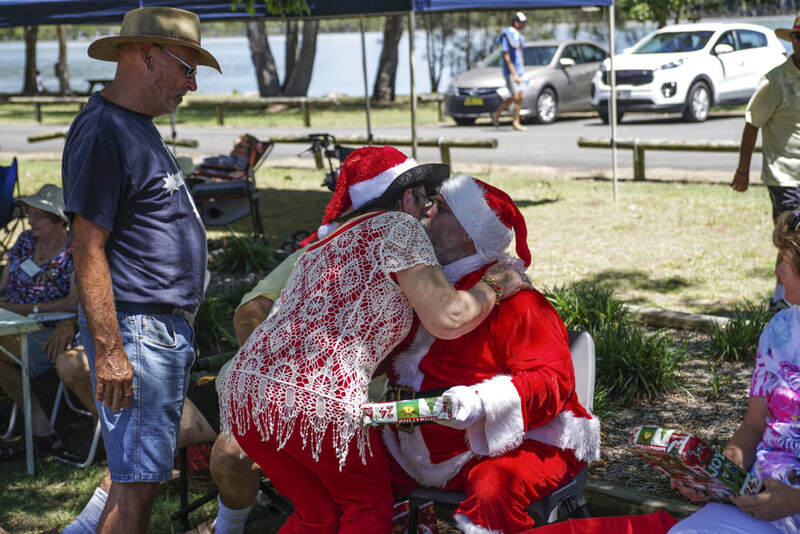 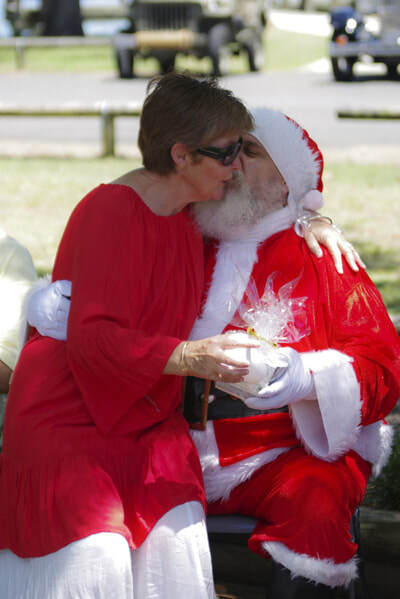 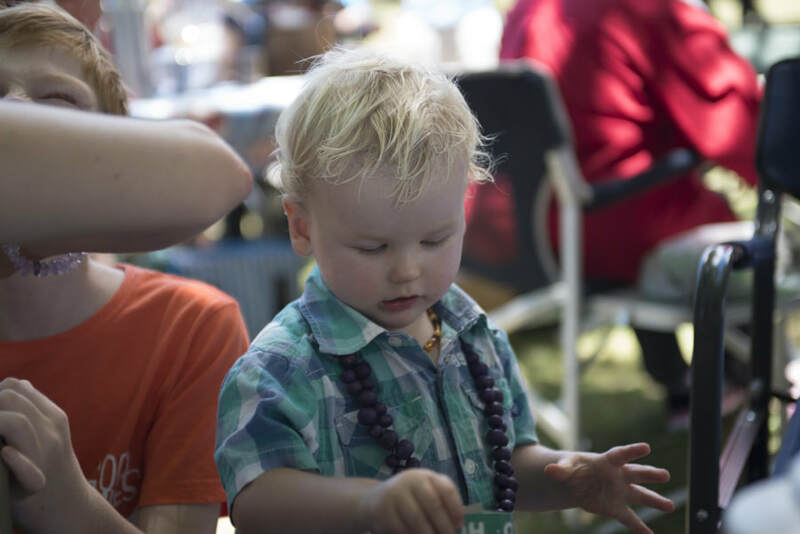 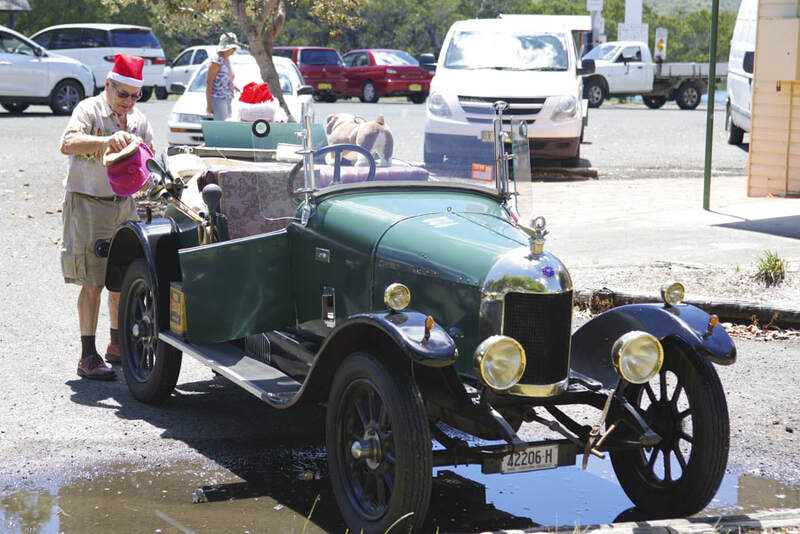 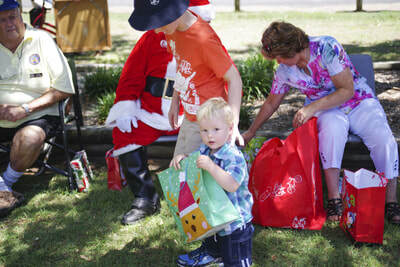 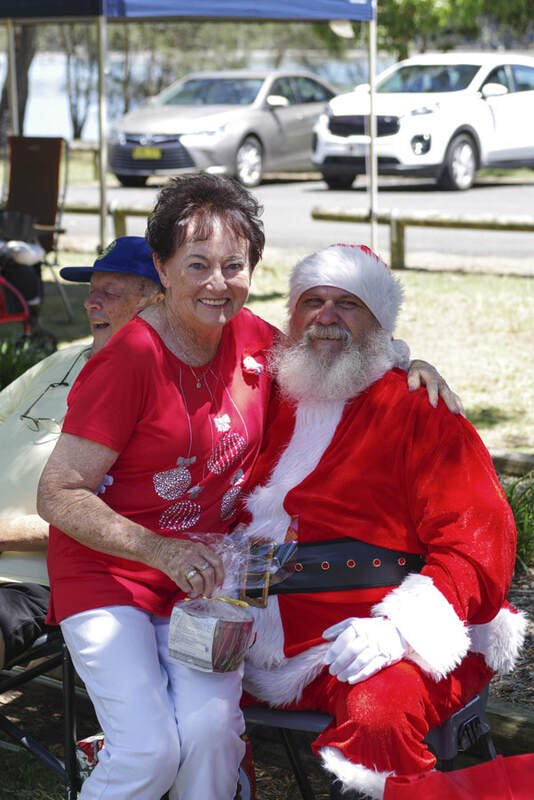 Club Photographer John has done it again with a great coverage of our Christmas Party at Dunbogan. 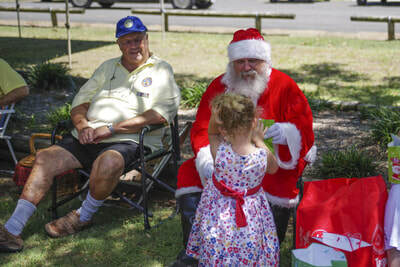 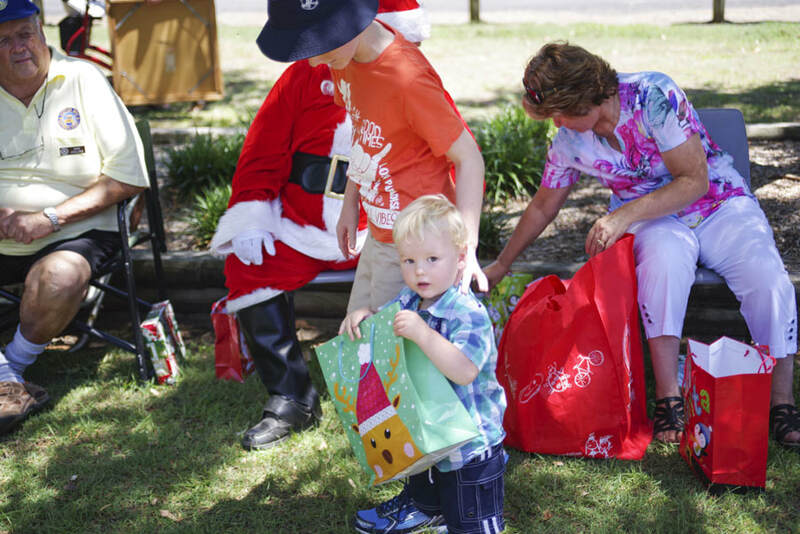 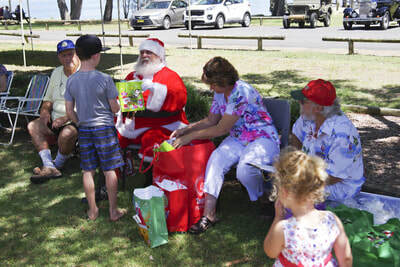 Santa tore into view in Laurie's Christmas Green Morrie, much to the delight of both the young kids and the somewhat older, all keen to claim their presents. 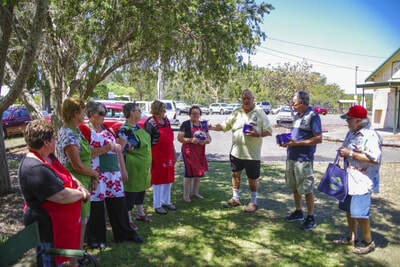 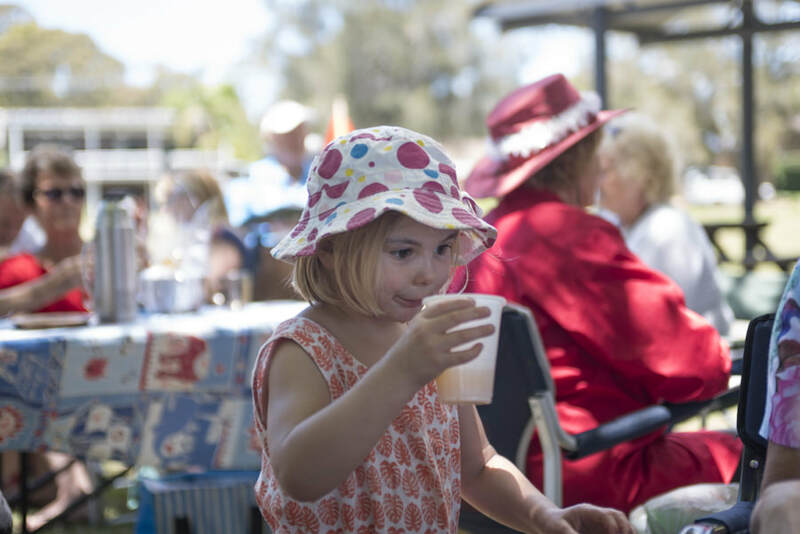 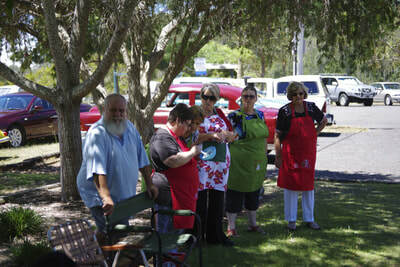 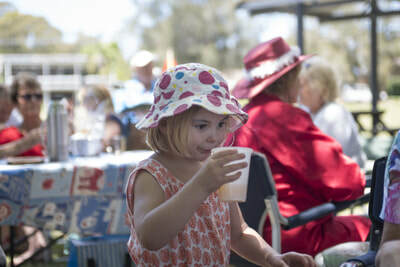 ​Congratulations to Chris and Cindy for organising the day with Robyn, Rhonda, Trish, Phil, Lyn and all the usual suspects for helping with the food.